“The outpouring of support for Rob at the end of last season from the whole rugby community in the East Midlands was overwhelming – and we wanted to act." 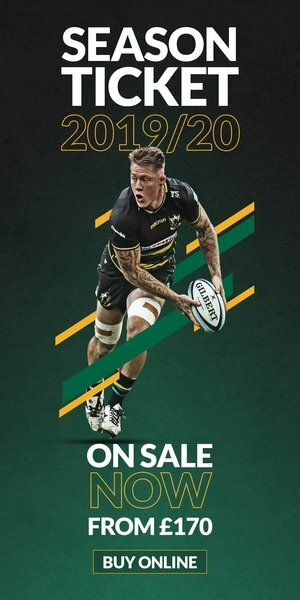 To kick-off the fundraising, Northampton Saints will donate £5 on behalf of every Season Ticket Holder, while supporters will have the option to make a contribution as they purchase tickets. There will also be a number of fundraising opportunities on the day itself, with donations going towards Rob’s ongoing rehabilitation and ensuring some financial security for he and his family. Prices start from £25 for adults and £10 for juniors. To purchase tickets please CLICK HERE. Please note, this game is included for 2018/19 Season Ticket Holders, who are entitled to Category 'A' seating and will need to confirm their attendance by completing the online booking form. 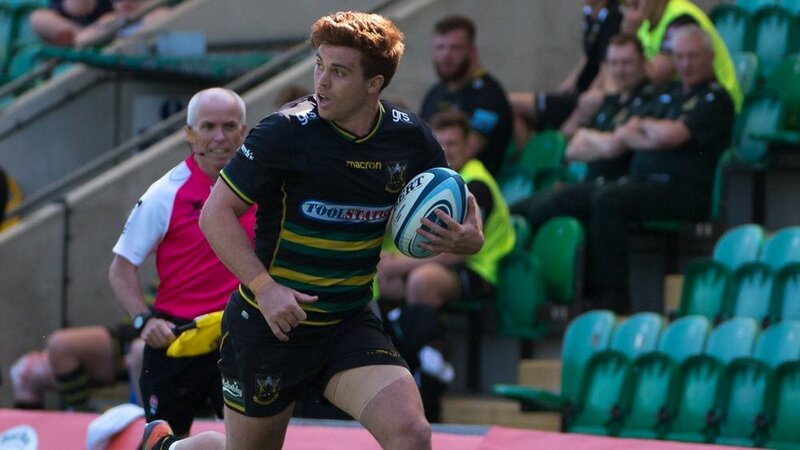 Horne pulled on the Black, Green and Gold jersey 21 times last season – scoring eight tries as a Saint and being named the Club’s Player of the Season in the process. “Everyone at the Club has gone above and beyond to support me and my family through an incredibly difficult time,” he said. 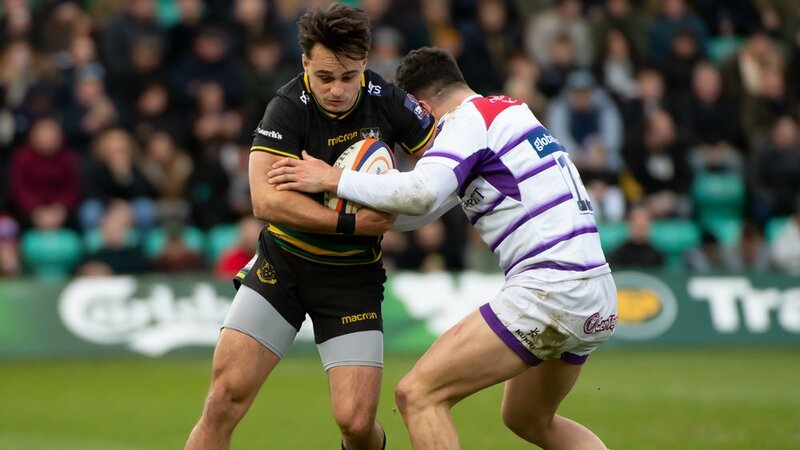 “I’ve been humbled by the outpouring of support from both Northampton Saints supporters and many of the Tigers fans that were at that game too." “I am touched by the additional gesture the Club are making in staging this game, and I can’t wait to see my teammates run out at Twickenham. Saints’ chief executive Mark Darbon admits the opportunity was an incredibly exciting one for the entire Club. “We were asked to help test the new East Stand redevelopment because of our fantastic supporter base and the size of this game – the East Midlands Derby is undeniably the biggest fixture in English club rugby. 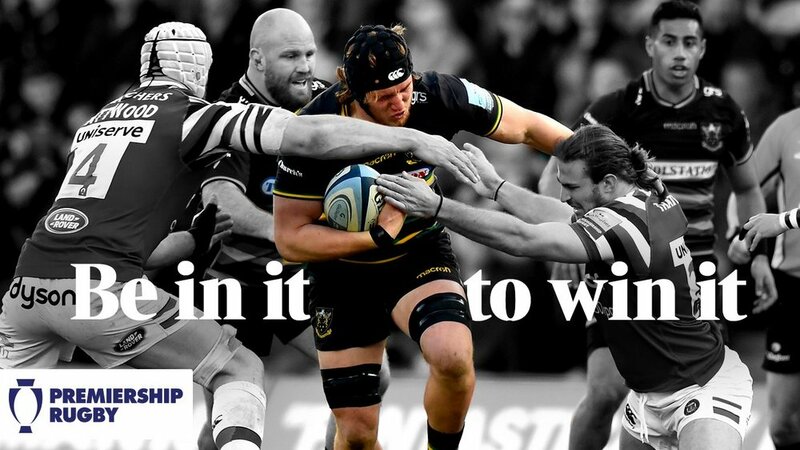 CLICK HERE for more information about benefits available to Saints STHs and supporters at Twickenham. Tickets prices start from £25 for adults and £10 for juniors. To purchase tickets please CLICK HERE.